cdcindonesia.com - The enthusiasm of all job seekers, the following is information about job vacancies that come from one of the companies engaged in the distributor, namely:PT United Tractors Tbk - UT or commonly known as "United Tractors" (IDX : UNTR) is one of the largest public-listed heavy equipment and mining companies in Indonesia. 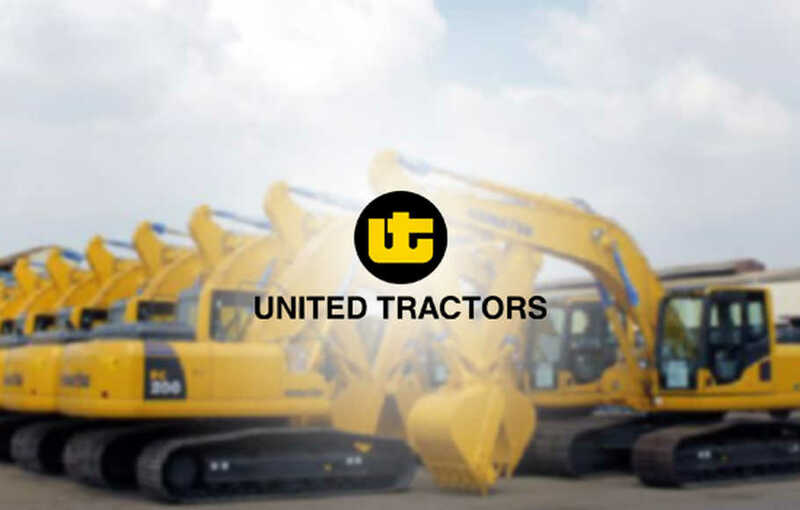 United Tractors has main business focus on three business pillars: Construction Machinery, Mining Contracting and Mining. Domiciled in Jakarta, United Tractors has 19 branches 22 site support offices, 11 representative offices, 14 mine offices, 39 workshops, 8 re-manufacturing facilities, 117 warehouses spread all over Indonesia. PT United Tractors Tbk also supported by 12 subsidiary / affiliated companies (as of December 2016). PT United Tractors Tbk is a directly-owned subsidiary company of large and solid business conglomerates PT Astra International Tbk (Astra Group, IDX:ASII). As today, United Tractors is 59.50% owned by Astra Group and 40.50% by general public and investor.In term of financial performance, United Tractors managed to recorded positive financial performance in the first nine month of 2018 (ended in 30 September 2018). Bachelor Degree (S1) in Informatics. Communication and able to work in team. Bachelor Degree (S1) in Economy. Willing to work in all regions in Indonesia. All applications will be treated as strictly confidential.Only selected candidates will be notified.